If you are those who love a colorful and glossy look for your vehicle, S&K’s dye sublimated products will be more than perfect. As a leading provider of dye sublimated products, they utilize a unique dye sublimation process to offer you with dye sublimated products specifically suited to your tastes and needs. 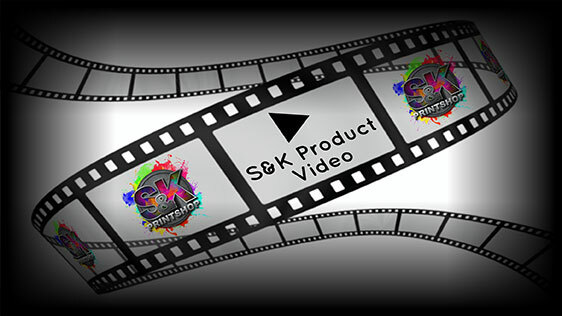 You are sure to love S&K’s dye sublimated vehicle products for they are made and carefully designed so as to suit every car owners needs. 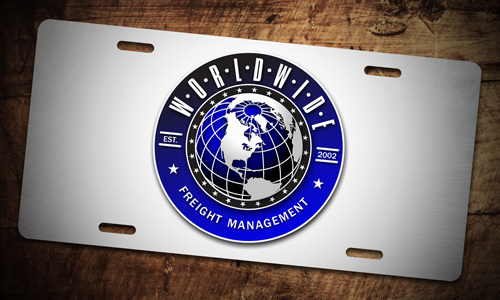 With dye sublimation, whether it is your license plate covers, frame inserts and other vehicle paraphernalia will have a vivid full color dye coating that are not only made to protect them to scratches but as well as to make them durable and long standing to any harsh condition. 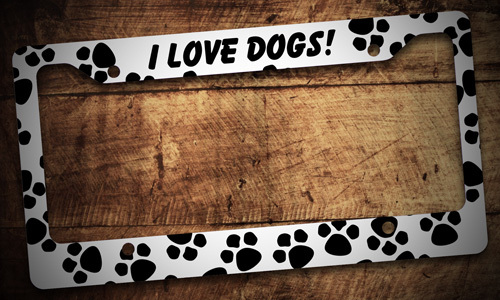 Plus, you’re going to love how your car is going to look with them. 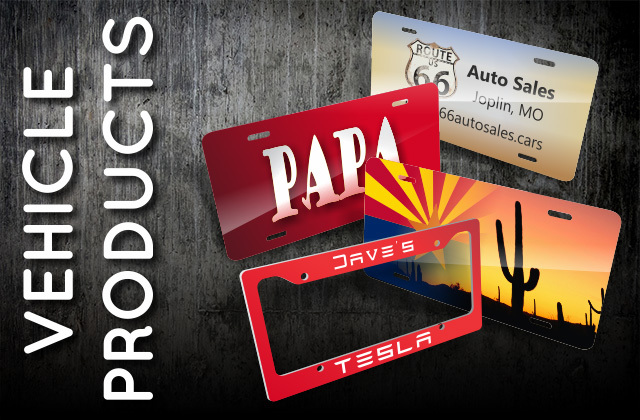 Click Here to get a FREE quote from S&K for next Vehicle Products printing job!